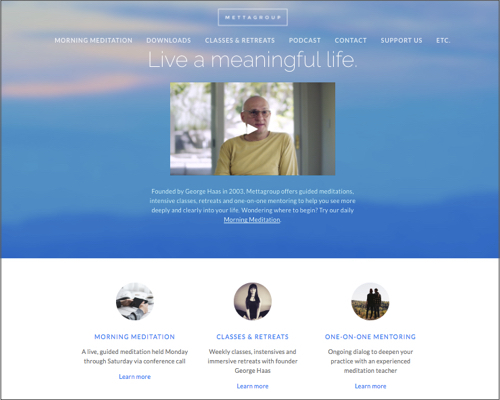 Custom websites for non-profits, social good businesses, and independent creatives. Lucky Cat offers Squarespace design and development solutions that are simple, reasonably priced and easy to maintain. Want to know more? Keep scrolling or get in touch. Lucky Cat is the alter ego of Matthew Carlin, a marketing consultant with more than 15 years of experience working with clients ranging from small start-ups and non-profits to global corporations like PepsiCo, Land Rover, eBay and American Express.